The Yankton Convention and Visitors Bureau Tourism Grant Program is designed to assist organizations in hosting events and conventions that will promote a positive image to potential visitors, generate overnight visits, extend visitor stays, and create a desire to return. 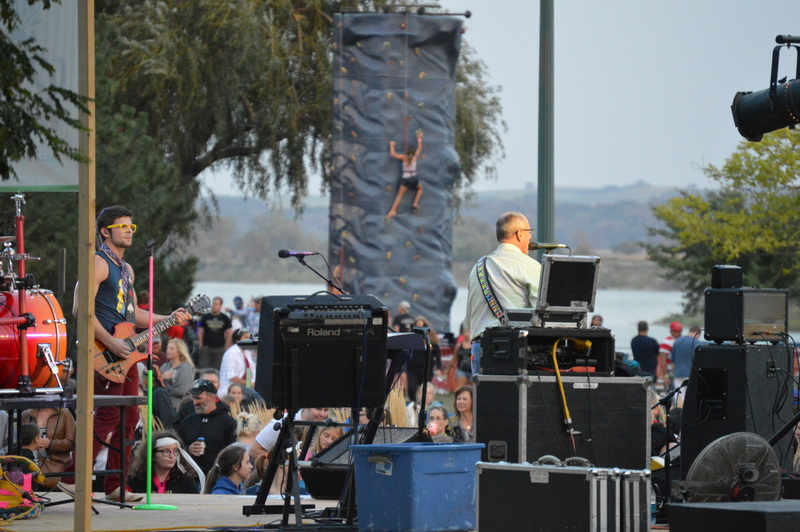 First consideration will be given to new and expanding festivals, sports tournaments, conventions, cultural arts events, and special events benefiting the City of Yankton. The grant funds are provided annually by the City of Yankton Business Improvement District, comprised of several local hoteliers. The Yankton Convention and Visitors Bureau Advisory Council reviews applications and awards grants two times a year on April 15th and November 15th. Application deadlines are April 15 and November 15. 1) Download and review the Grant Guidelines & Information. 3) Send the final copies to kasi@yanktonsd.com.